While the API Docs are appropriate for developers, what if you need to programmatically import the APIs into a tool such as the Axway API Manager? 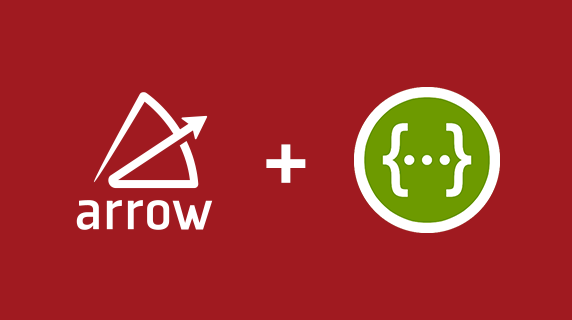 Arrow APIs also contain a Swagger definition that can be used this purpose. Each API also has a separate swagger definition associated with the API itself. 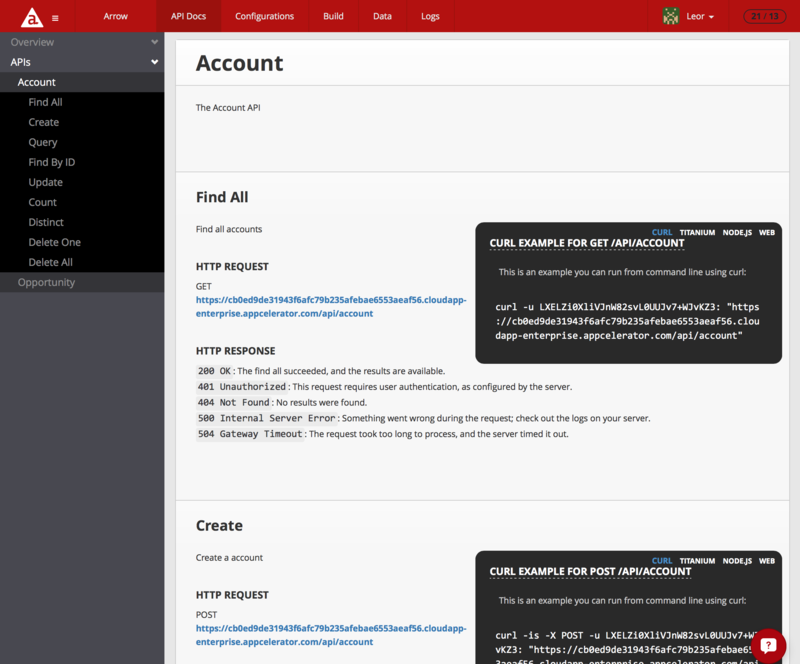 This is convenient if you only need access to one API and not the entire set of APIs exposed by your Arrow Project. Swagger files for the Arrow project and individual API’s can be found here. Is there a way to highlight the changes in a different colour here? the first html->json change can easily be missed. Thanks for the comment! Didn’t realize you had to scroll. You may need to scroll within the code block as well. Will see if we can fix that.